simply ask Alexa to play music wherever they go, while the app is open on any iOS and Android smartphones, without tapping the Alexa icon. 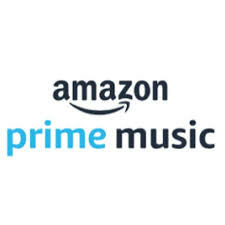 Commenting on the launch, Amazon Prime Music Director Sahas Malhotra said, “We want to make music listening as easy and enjoyable as possible. The launch of the Hands-Free feature on the Amazon Prime Music app eliminates yet another step between you and your music, giving you the freedom from tapping the Alexa icon and simply asking for your favorite music. Since its initial launch in the US in 2018, providing Hands-Free listening in the app has been one of the top requests by our listeners for the music app.